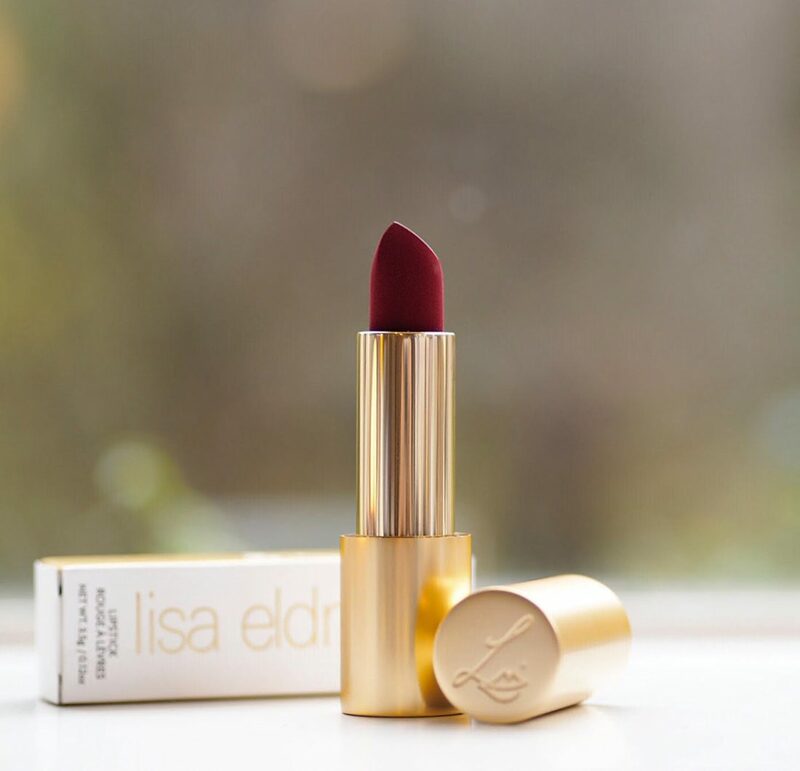 If you’re playing, you need to bring your A game to the beauty market and Lisa sure has done that and a little bit more with these three gorgeous Lisa Eldridge lipsticks. They’re just so different and exciting. 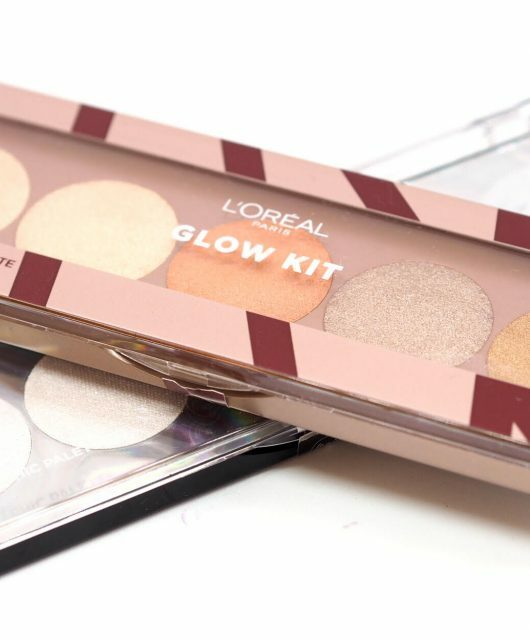 Once you see the quality, you’ll realise that at £27 each they’re very fairly priced, which is typically Lisa who likes things to be as accessible as possible and features price points across the board in her make-up videos. Starting with Velvet Morning. 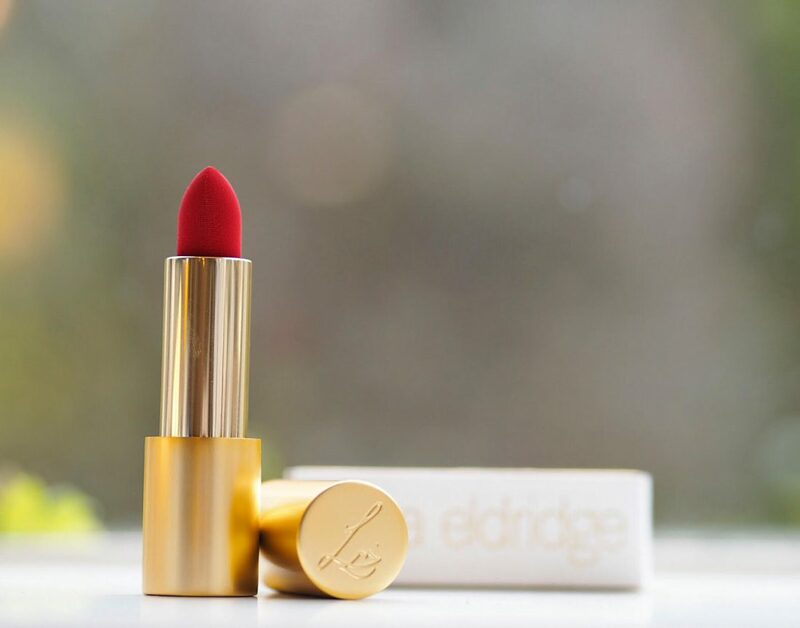 This is an orange toned red that’s so vivacious and lively that you’ll need to do a double take! 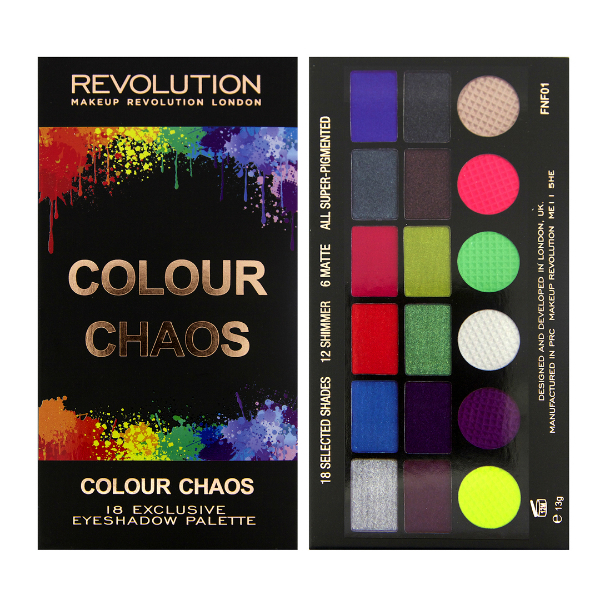 It’s literally pigment saturated (they all are) so you get the complete finish in one swipe on the bottom and one up top. Next up is Velvet Ribbon which is a pink toned red. 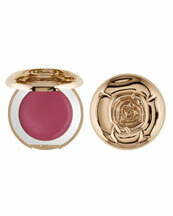 Again, very, very saturated and in common with the other shades, a matte velvet finish. 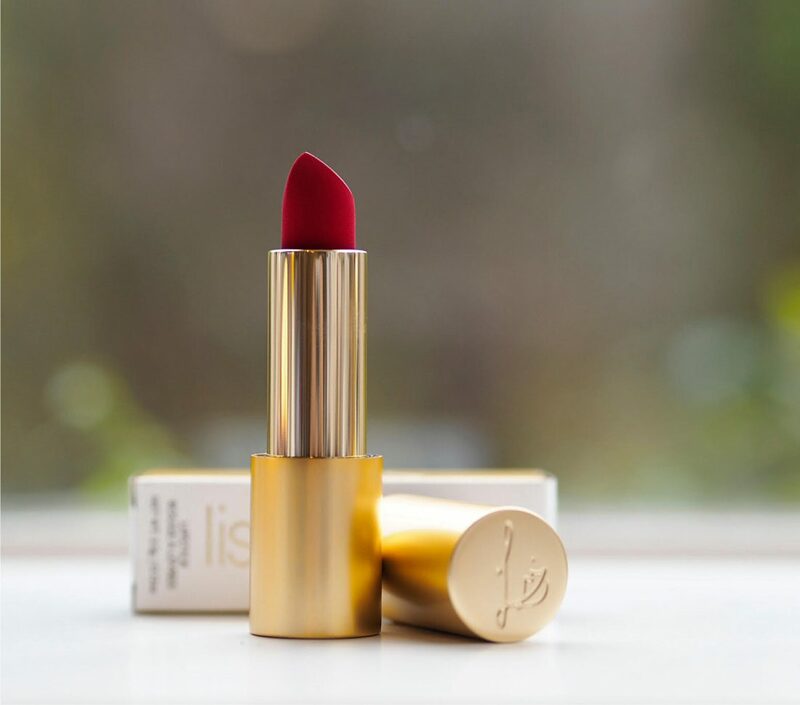 The point about a velvet finish is that it gives your lips a slight texture – you won’t look over-done, don’t worry, but the matt-ness of it is a feature. 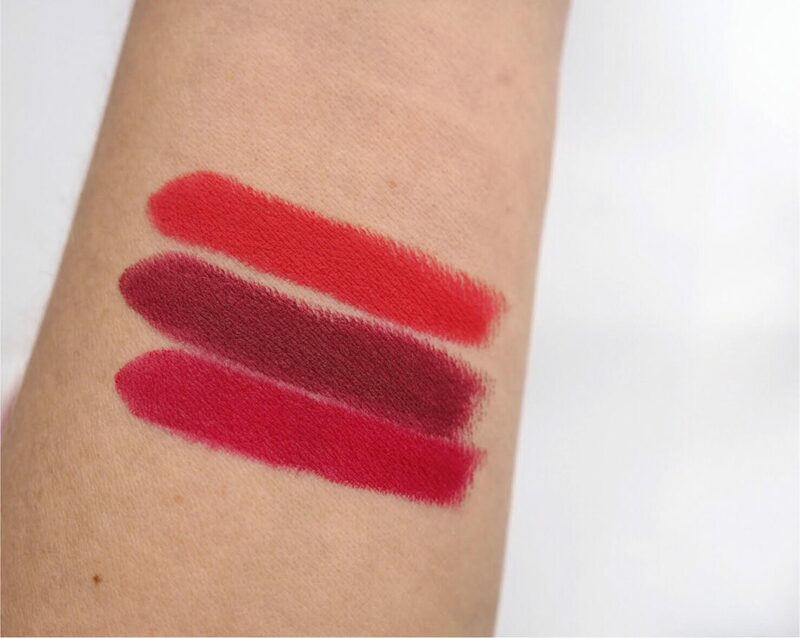 Finally, Velvet Jazz – the vamp of the collection. There’s a vintage feel to the colour which is deep and sumptuous. 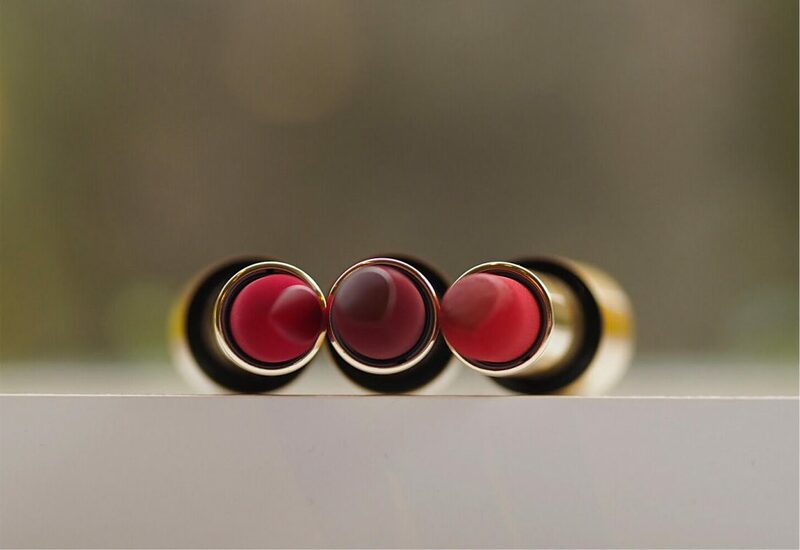 Common to all three is the velvet bullet – it’s amazing! So, you can see the sheen of the lipstick at the tip only because the rest looks just like velvet. There’s a fuzzy-felt texture all the way down the exterior of the bullet and I can’t remember seeing this effect before, I have to admit. So here we are! Bottom to top: Velvet Ribbon, Velvet Jazz and Velvet Morning. 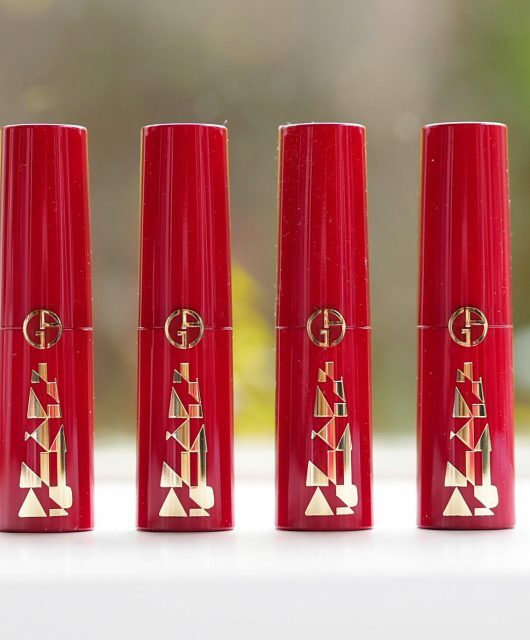 If you’re a big lipstick fan but rarely get that ‘beauty rush’ any more – brace yourself! I’m squeezing this in today (Thursday) before Black Friday is upon us and we start buying for everyone but ourselves. You can go guilt-free today HERE ;-). I’ve popped a video on my Instagram (HERE) so you can see what Velvet Morning looks like – and my reaction to it’s amazingness – I can’t remember the last time I tried something absolutely live. Santa, We Need To Talk…. Someone elsewhere said they were £75 each!!! Glad they are only £27 more sensible. 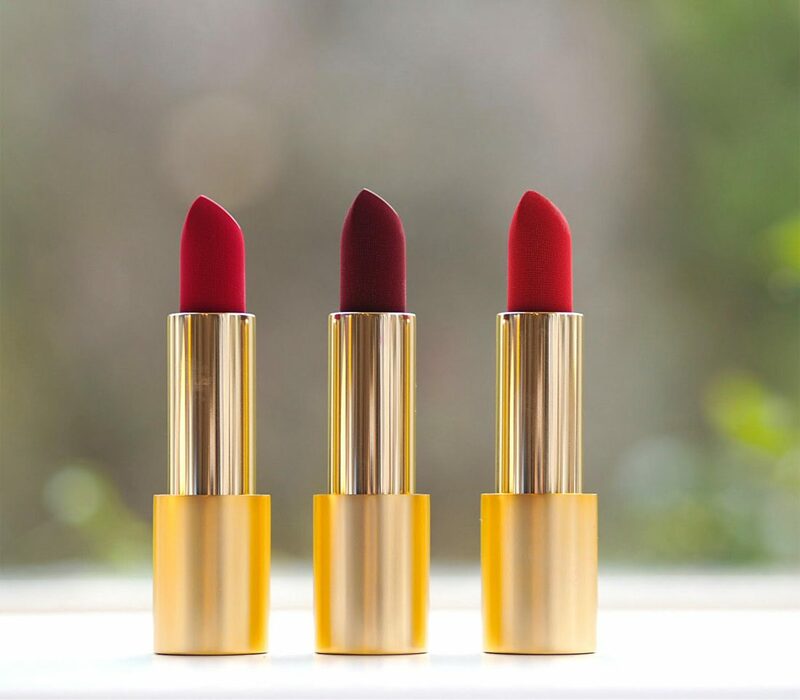 Not surprised that these lipsticks sound wonderful! I expect nothing less from Lisa! Pat McGrath’s lipsticks also come with that dappled velvet texture on the bullet and I think it’s so pretty. 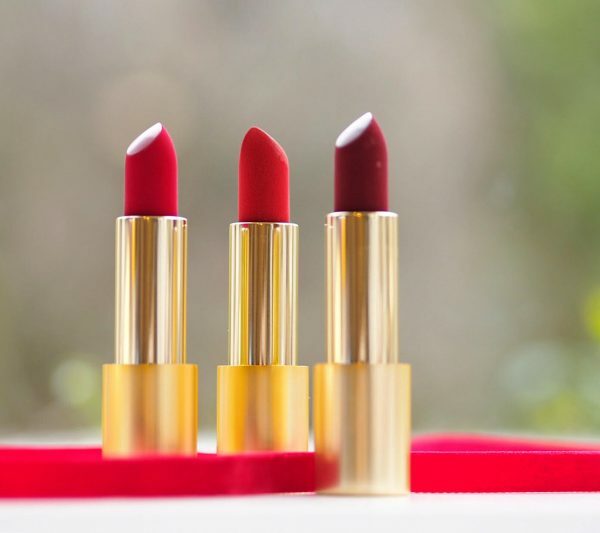 I share Diana’s point of view – I love LE but was disappointed that she did a trio of reds, as there are so many people who feel it doesn’t suit them or just feel too self conscious. I can only assume it’s to tap into the lucrative Christmas market.